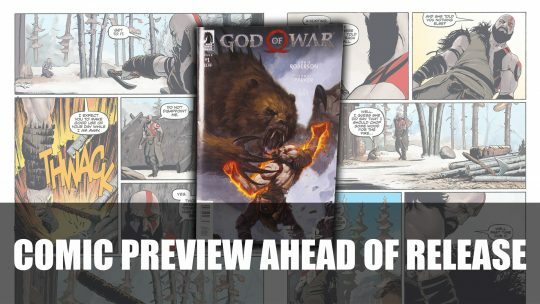 Get a preview into the upcoming God of War comic that sets out a prequel with Kratos and Norse legends, more details here! 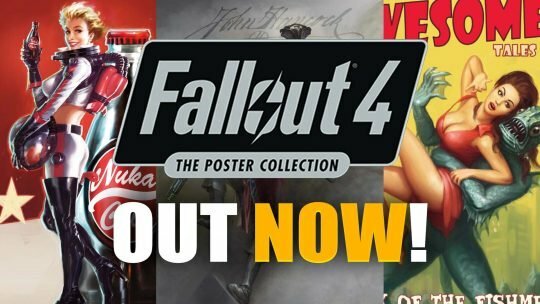 Fallout 4: The Poster Collection Art Prints Available Now! 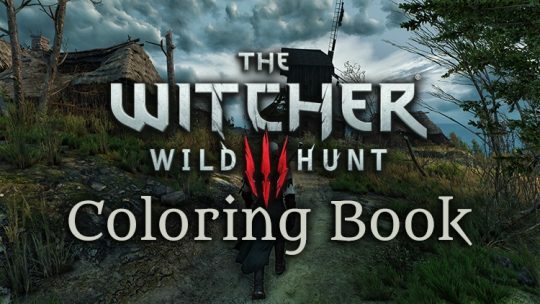 Today CD Projekt Red and Dark Horse Comics have announced a partnership to release a Witcher Adult Coloring Book on November 1st, 2017.